"Dr. Hunnius believes that proper diet and exercise are paramount to a healthy lifestyle. He has completed numerous endurance racing events. He is a 20-time Ironman finisher including the world’s premier triathlon - the Ironman World Championship in Kona, Hawaii. In his free time, Dr. Hunnius enjoys spending time with his wife and 3 daughters and traveling to new and exciting locations." 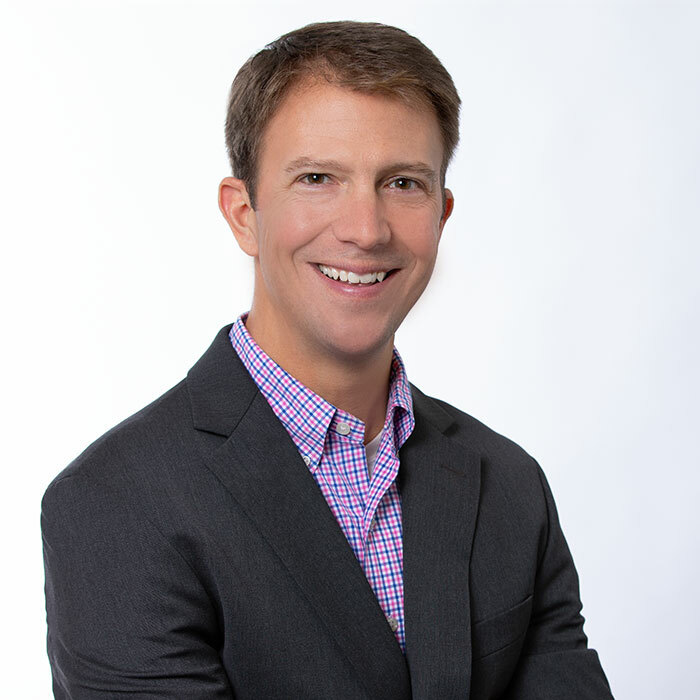 Dr. Hunnius was born and raised in Saint Louis, MO and attended St. Louis University where he received a Bachelor of Science degree in biology. He then moved to Chicago and received his Doctor of Osteopathic Medicine degree in 2001 from Midwestern University / Chicago College of Osteopathic Medicine. He is currently board certified in both Internal Medicine and Emergency Medicine. Prior to co-founding The Sports Medicine and Regenerative Therapeutics Institute, he was the leading Medical Director for a multi-site healthcare organization for 7 years. He has proven successful leadership qualities and experience managing a diverse team of professionals in the complex healthcare field. Additionally, he understands that communication with patients in an open and friendly manner is necessary to co-formulating a successful treatment plan. Dr. Hunnius’ patients often comment on his down-to-earth and happy demeanor. As a practicing osteopathic physician, Dr. Hunnius has at the core of his medical care the concept of a holistic approach to patient care while promoting health maintenance as a fundamental aspect of medicine. Osteopathic principles state that the body is capable of self-regulation and self-healing. Regenerative Medicine complements such ideals by using your own body’s tissue to heal injury and disease. With a minimally invasive approach, patients experience a quicker recovery time which translates into less time away from daily activities and sports.